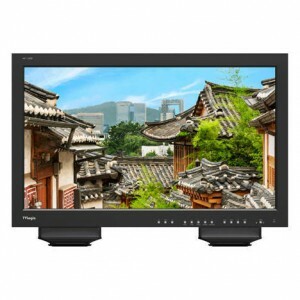 TVLogic LUM series of professional 4k & UHD broadcast video monitors. High resolution monitoring with support for 4k broadcast frequencies and signals including 12-SDI. Please note specifications subject to change with final release. If you would like to be first in-line when this monitor is released please use the contact form below to register your interest. 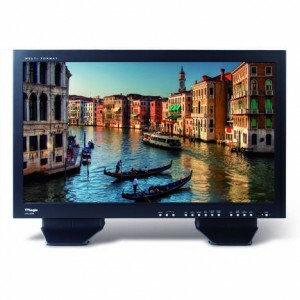 The TVLogic LUM-240G is a 24’‘ 4K(3840×2160) monitor with 12G-SDI interface – 2×3G-SDI & 2×12G-SDI. The LUM-240G supports various video formats including 12G/ 3G/ HD-SDI and HDMI 2.0. The LUM-240G provides wide color gamut up to DCI and includes 3D LUT support and a full feature set. 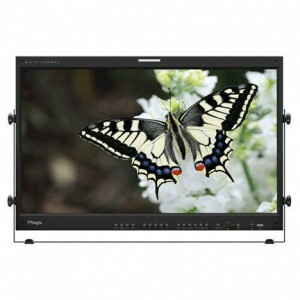 TVlogic LUM-310A UK List Price: £13,444 +VAT. 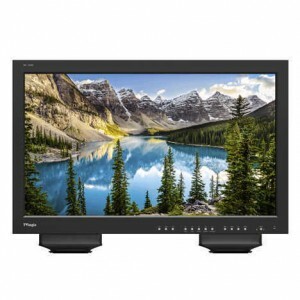 The TVLogic LUM-310A is an UHD or true 4k monitor with a 31″ IPS LCD panel with a native resolution of 4096 x 2160, with 10-bit and DCI colour gamut support. Input is via quad SDI and quad HDMI supporting a wide range of signal standards. With the latest generation IPS-PRO LCD technology the LUM-300W achieves 100% of REC 709 gamut and 97% of DCI-P3 gamut. 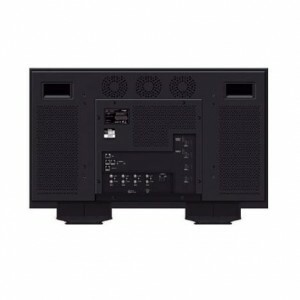 TVlogic LUM-550MUK List Price: £6,281 +VAT. 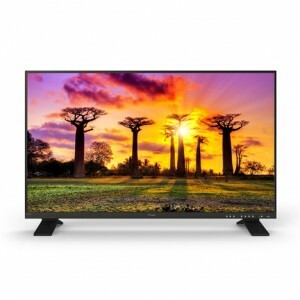 UHD/4K monitor with a 55″ native 4K (3840×2160) resolution, true 10-bit driver and DCI-P3 colour gamut support. Accepts quad 3G-SDI and HDMI 2.0 inputs. The TVLogic LUM-170G is the practical combination of FHD panel and 4K interface that is best for 4K/UHD monitoring and field production. With 12G-SDI interface – 2×3G-SDI & 2×12G-SDI. 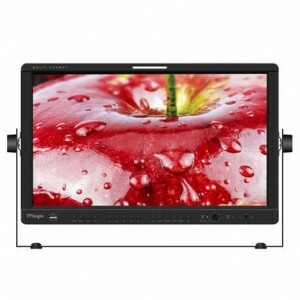 The LUM-170G supports various video formats including 12G/ 3G/ HD-SDI and HDMI 2.0. This model has now been replaced by the LUM-300W. 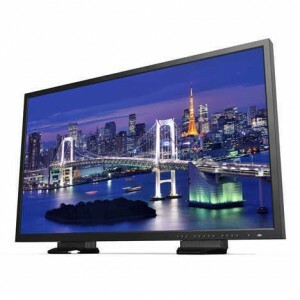 The TVLogic LUM-300A is an UHD or true 4k monitor with a 31″ IPS LCD panel with a native resolution of 4096 x 2160, with 10-bit and DCI colour gamut support. 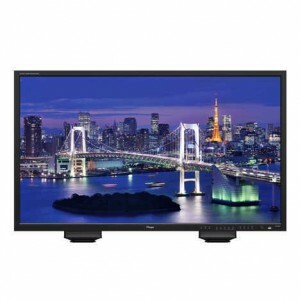 Input is via quad SDI, quad HDMI and dual DisplayPort and it supports a wide range of signal standards. With the latest generation IPS-PRO LCD technology the LUM-300W achieves 100% of REC 709 gamut and 97% of DCI-P3 gamut. 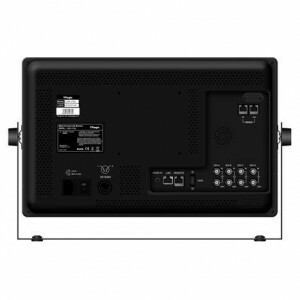 TVlogic LUM-300W UK List Price: £15,431 +VAT. 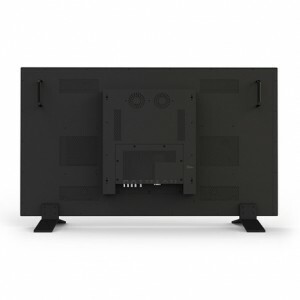 The TVLogic LUM-300W is an UHD or true 4k monitor with a 31″ IPS LCD panel with a native resolution of 4096 x 2160, with 10-bit and DCI colour gamut support. 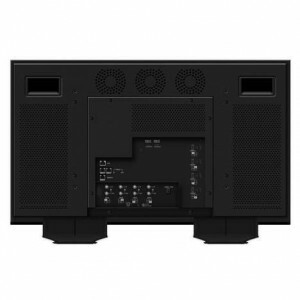 Input is via quad SDI, quad HDMI and dual DisplayPort and it supports a wide range of signal standards. With the latest generation IPS-PRO LCD technology the LUM-300W achieves 100% of REC 709 gamut and 97% of DCI-P3 gamut. 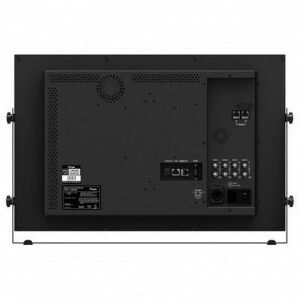 The 56” TVLogic LUM-560W is a 4K QFHD (3840X2160) Native resolution professional broadcast 10-bit monitor designed for high resolution cinema post, industrial, military and medical applications. 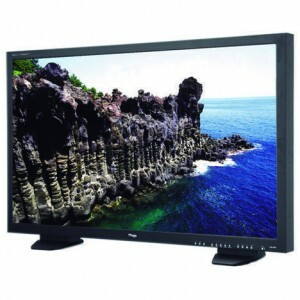 With support for all standard broadcast frame rates this monitor can support multiple monitoring roles.